Baldwin's Curve Lever features timeless appeal with its classic shape which are a fit to both modern sensibility and traditional styling. 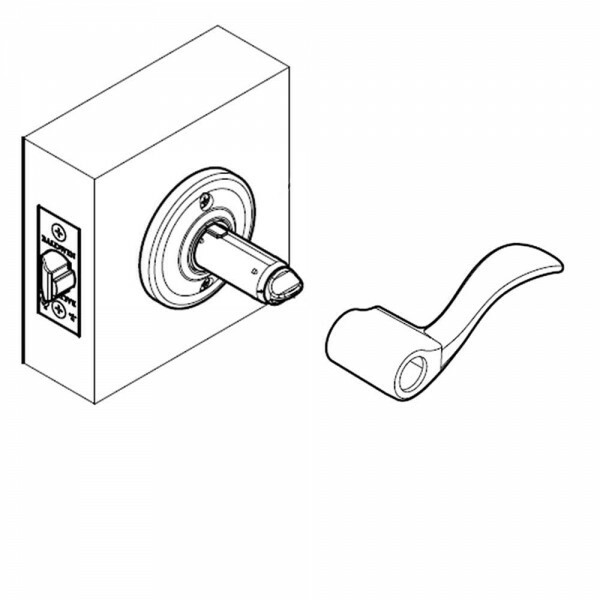 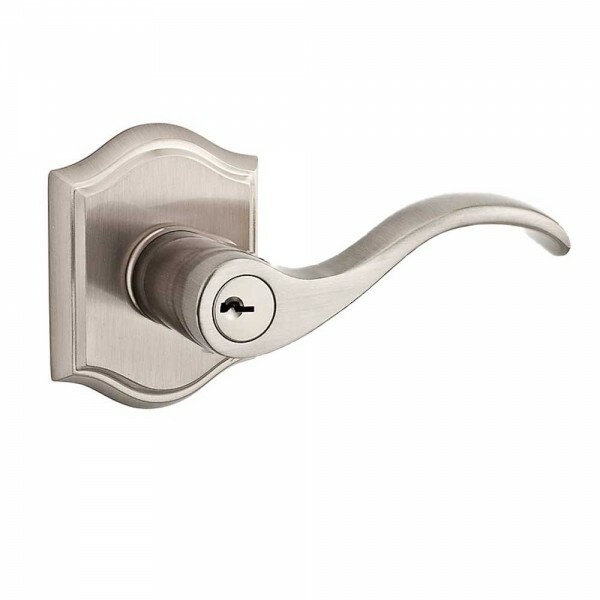 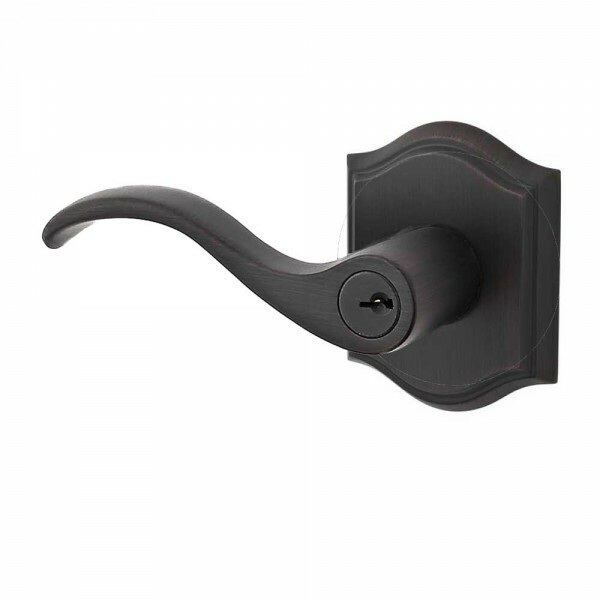 With its solid brass construction and availability in popular finishes such as Satin Nickel and Venetian Bronze, this lever is both durable and matches a variety of décors. 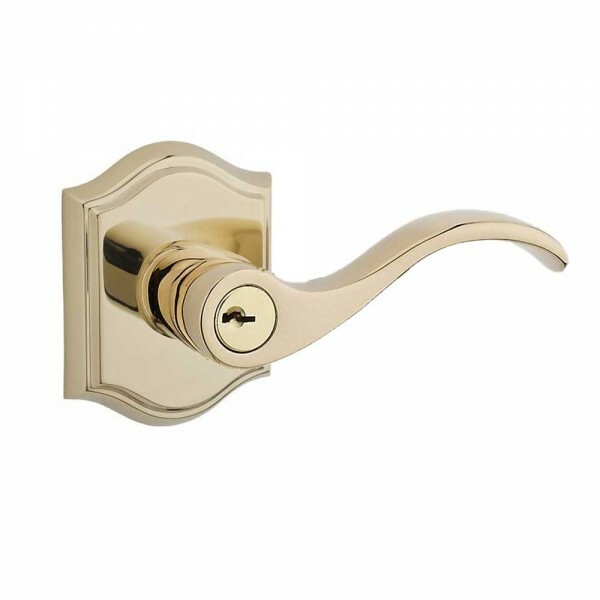 Featuring the Traditional Arch Rose which further adds to the traditional look and feel of the already beautifully designed lever.